Do you hear what I hear? 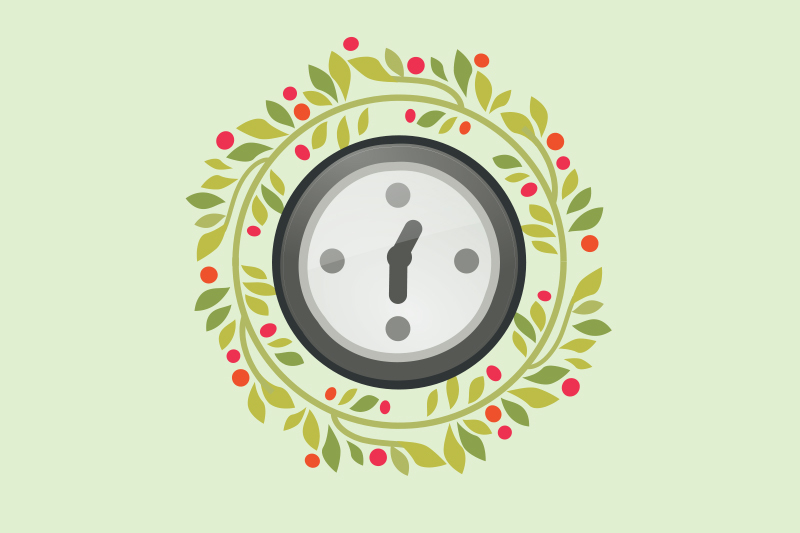 It’s the tick tocking of the clock that Christmas time is almost here. Don’t waste a minute more and get to making your own holiday gifts to sell or use as business gifts for your fave customers to celebrate the season. 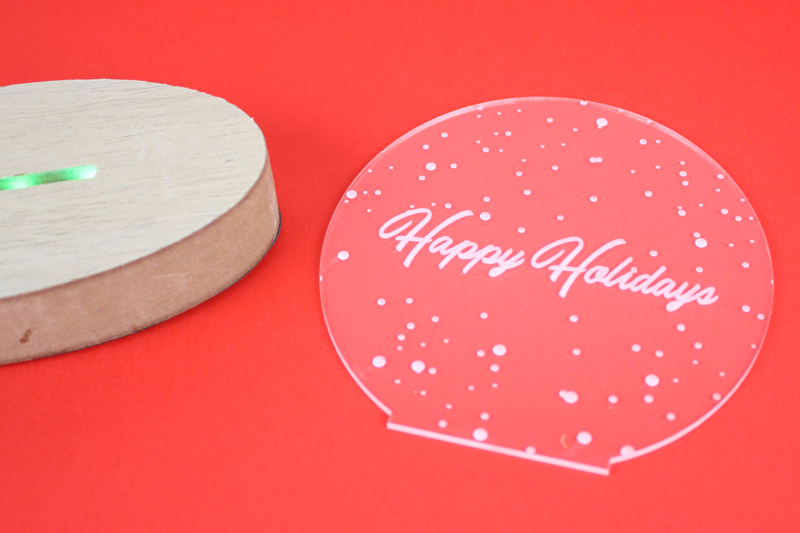 Laser cutting gifts for Christmas, Hanukkah, Kwanzaa or Festivas celebrations will make your heart grow three sizes (so we’ve been told). But to make every Who on your Who-list happy that most joyful day, you must order by these deadlines—or it will be one blue Christmas for you! What’s The Difference Between Standard And Rush? With standard making and shipping speeds, there are no extra fees for production or shipping if you order metal items by the November 19 deadline or order laser cut items by the November 29 deadline. But what if you miss the deadline because all your inventory sold out? Or you didn’t check your list twice and left an important customer off of your business gift-giving records? Not to worry, Rudolph, you can upgrade to rush making and shipping speeds so you can still have a holly jolly Christmas. This means you can wait to order…but only if you don’t mind dropping some extra dollars! 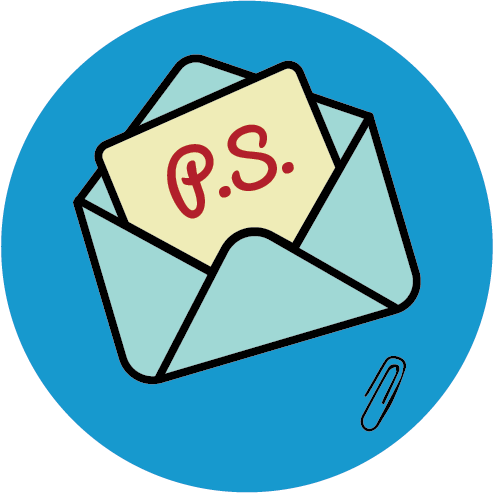 Delivery dates are dependent on your shipping destinations. To make sure your order is under “O Christmas Tree” before the church bells ring, check your Estimated Delivery Date on the order summary page before online checkout. If it’s after Monday, December 24, then adjust the making speed or shipping speed (or both) until your preferred delivery date appears. Not sure what you want to make? Need some inspiration to get you rockin’ around the Christmas tree? Well, let it snow…ideas, that is. 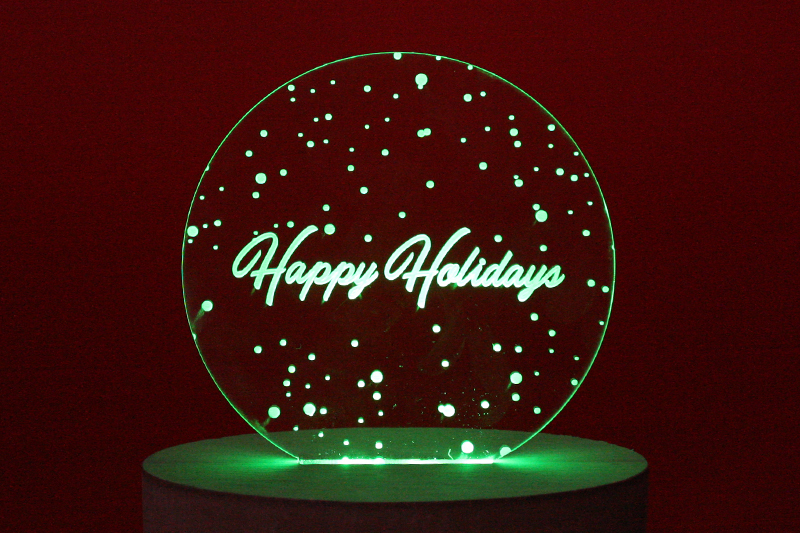 Light up the season with an edge-lit acrylic sign. While it looks super sophisticated, it’s surprisingly easy to make. 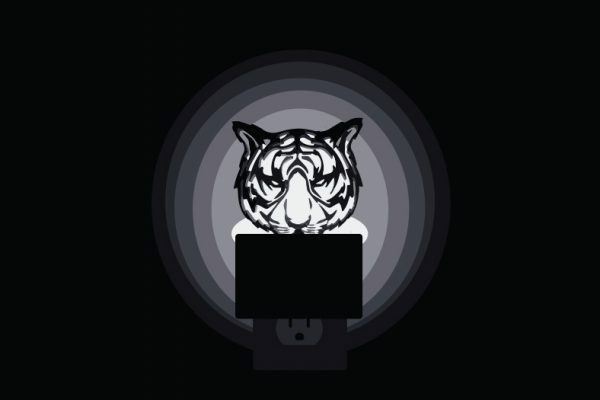 Build a base with LED lights (or cheat like we did and buy one off the shelf! ), then laser engrave your design on clear acrylic. Where it’s engraved, the acrylic will catch the light and shine. Here is the acrylic part separated from the base. You can see where the base has a slot where the acrylic fits in. 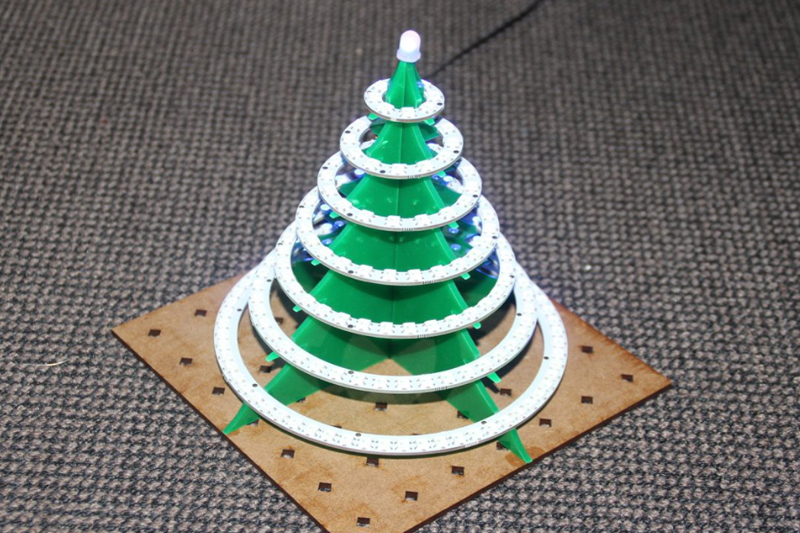 What about building a laser cut Christmas tree with 193 LED lights? 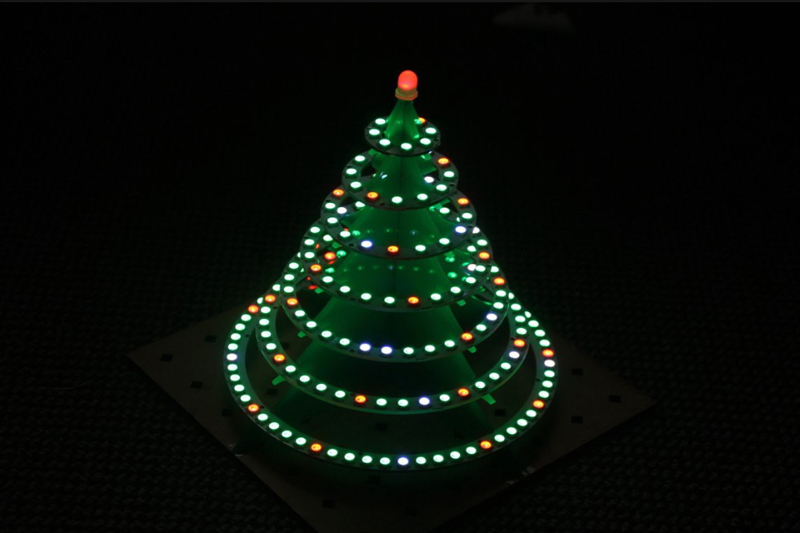 In the daylight, you can see there is a green acrylic slotted Christmas tree serving as the base with seven LED rings attached to light it up. 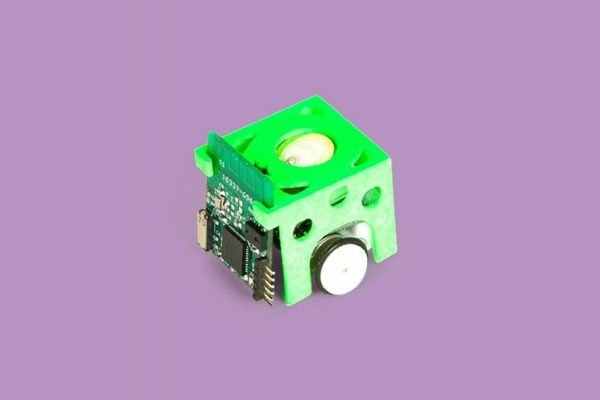 Get the plans for this bright idea over at Hackaday. 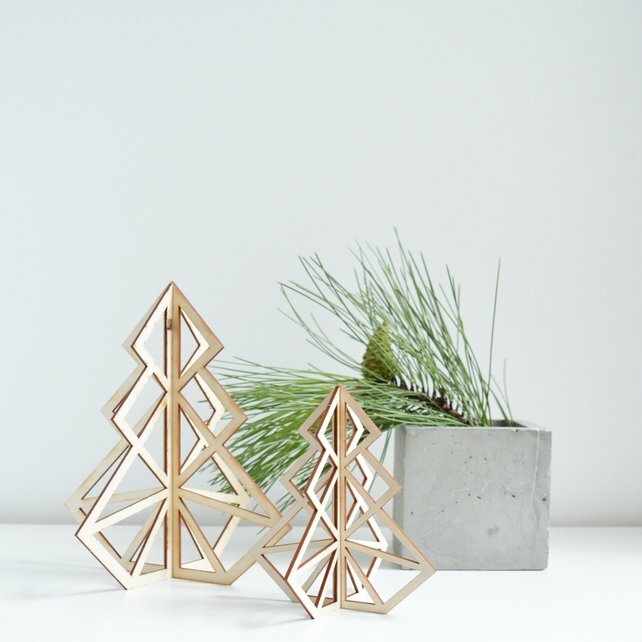 To see what kind of Christmas items sell on Etsy, check out these geometric Christmas trees by MishiuFerris. 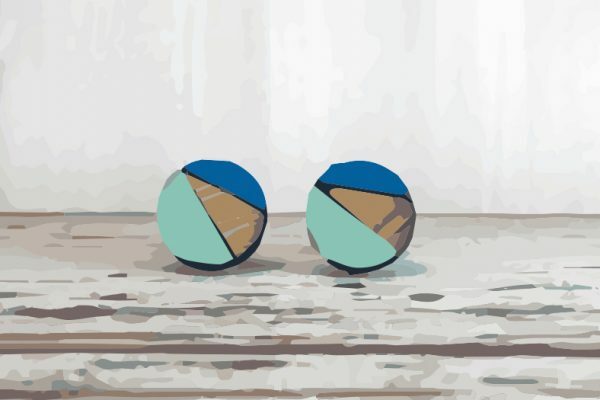 They’re laser cut from birch and then customized with copper paint for a sleek, modern aesthetic with a hint of shine. And since they’re flat packed, shipping is easy, making this concept especially appealing for a custom direct mailer to clients in addition to selling for a profit. 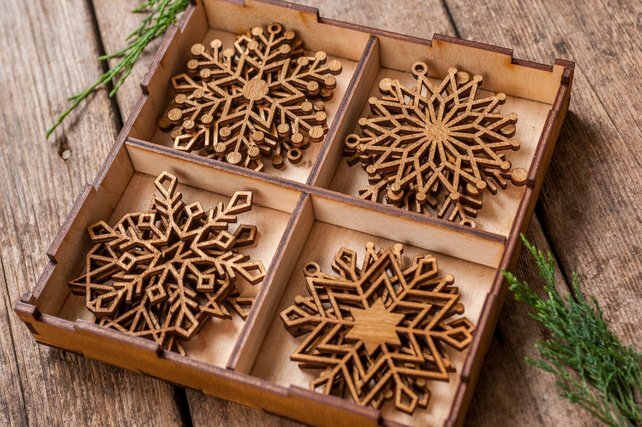 Not only are these wooden snowflake ornaments from Etsy seller GoodWild laser cut, the wooden gift box lid is laser engraved with “Merry Christmas,” making this an elegant gift to sell. To use promotionally as a business gift, design the snowflakes with a solid center that you can tastefully engrave a subtle company logo. 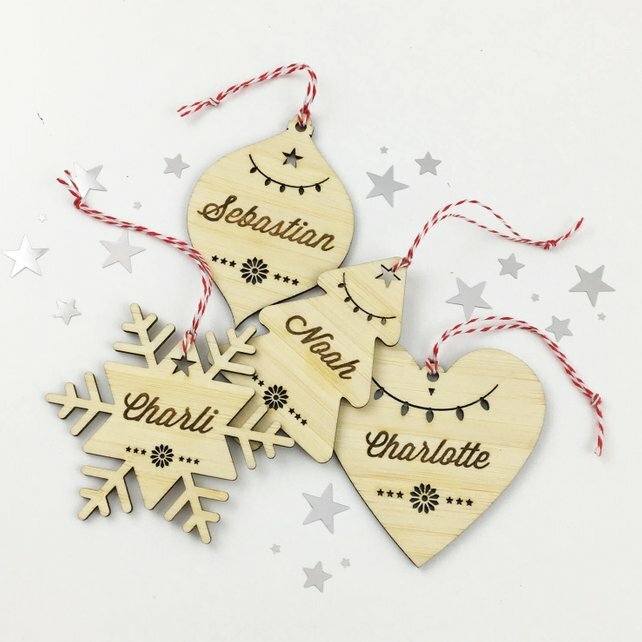 Get ideas for your own personalized Christmas ornaments from Etsy seller ColourandSpice. In addition to tree ornaments, they also make beautiful bag tags. See the little floral motif in between the stars (under the names)? Switch that circle out and use that as the perfect place for a small company logo to create festive promotional products. And don’t forget to check out the Ponoko Showroom where you’ll find free files for mini trees, snowflakes, more snowflakes—and more. While Christmas is the most wonderful time of the year, remember it’s also the busiest time of year for us as well as for carriers. Things may take a little longer to make and ship than during the other 11 months. So mind the clock and plan ahead. If you want to have a merry little Christmas, don’t wait to make. Order by the deadlines and receive all your custom products for selling or personalized business gifts in time for your special celebrations. Get started today because it’s beginning to look a lot like Christmas!